Does your WordPress theme not fit your needs exactly? Need a few things tweaked to make it perfect? 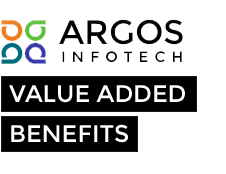 Argos InfoTech can assist with your theme customization. We are able to customize both theme designs and theme codes—whatever you need done, we’ll make it happen.